We have an unmissable line-up of incredibly badass vegan business women this year at Vevolution Festival. As you may know, Judy quite recently started up the Badass Vegan Women website, so it’s clear to see that the topic is one close to our hearts. Badass vegan business women are all over the world, and we love them, so here’s a little appreciation post of those that are attending this year’s Vevolution Festival. 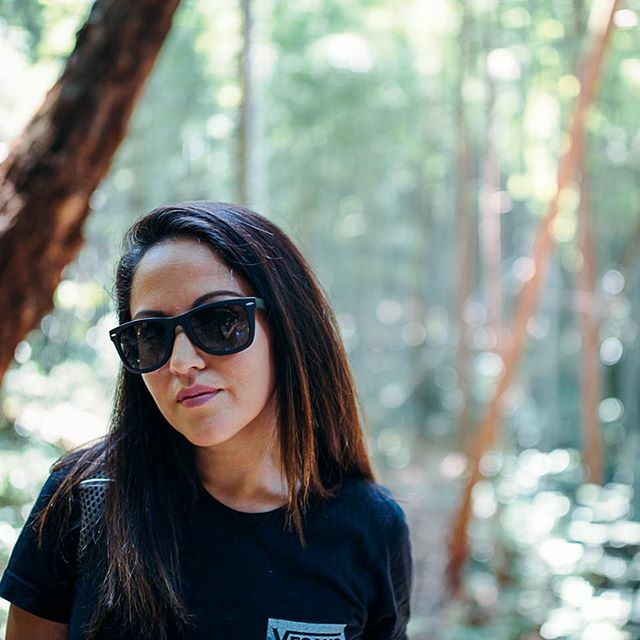 Venetia is a presenter, producer, and podcaster based in London. You may have seen her on the TV with 4Music, or online with Tastemade. Janette will be hosting the Eat Drink Vegan stage bringing her insight and sass to the proceedings. Judy is the co-founder of Vevolution, and founder of Badass Vegan Women. She loves creating experiences that bring people closer together, and is always working hard on her next big venture. Kristen spreads awareness on ethical fashion, veganism and conscious living over on her YouTube channel. 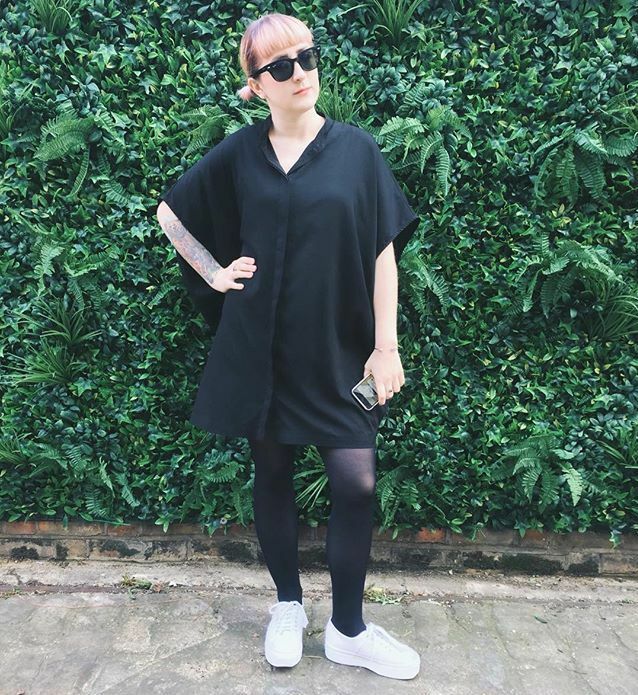 She has a huge presence on Instagram, where she shows off her beautiful thrifted outfits! A queen of all things to do with the low-impact lifestyle! Immy (A.K.A Sustainably Vegan) mainly posts aesthetically pleasing DIYs and tips on how to live more sustainably on her YouTube channel. 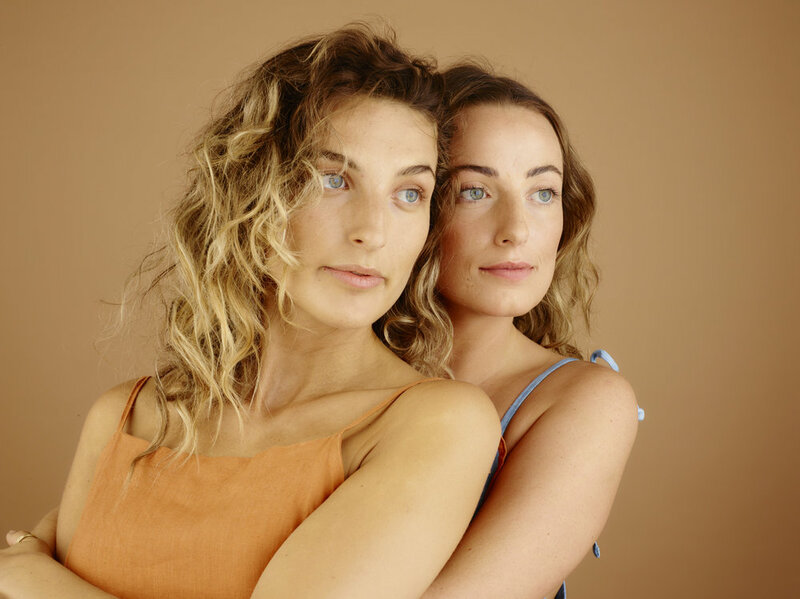 Sisters Meg and Komie Vora are the masterminds behind the Delikate Rayne fashion label. They create lavish, beautiful garments, and bring luxury fashion to the vegan movement. Stefanie is a YouTuber based in Scotland. Her channel is predominantly about fitness, but also incorporates a lot of vegan food videos, too. She has a blog, her own Ebooks, and is a certified personal trainer. Amy is the Campaign Manager at ProVeg International. She is driven by social justice and compassion for all things. Rachel is a vegan foodie from London. She creates recipes, and runs her own YouTube channel. She has a big following over on Instagram, all whom are patiently waiting for her next delicious food photo! Marta is a vegan lifestyle blogger and YouTuber. 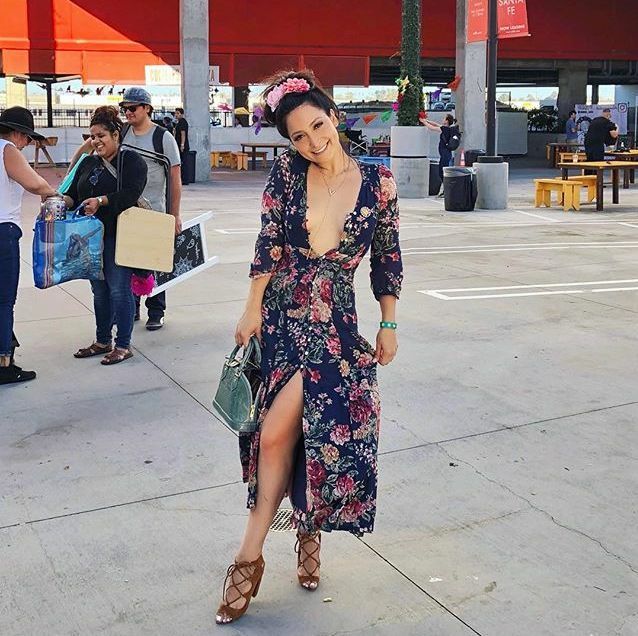 A lot of her content revolves around fashion as she shows her viewers/readers that you can be vegan AND fashionable! Sophia is a national level powerlifter, personal trainer, and has her own YouTube channel. She is showing the world that you can be strong and athletic whilst on a plant-based diet! 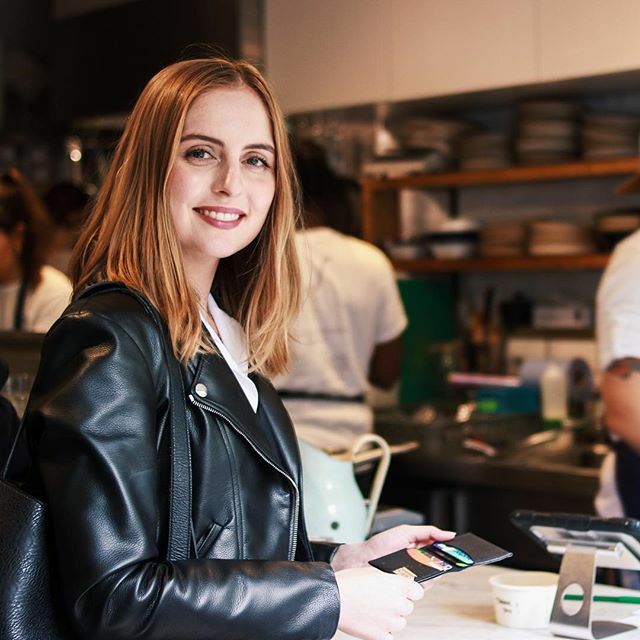 Karris is co-owner of The Vegan Kind, the UK’s most popular vegan subscription box. Not only does she run her own business, but she is also a mother of two! Christina (A.K.A Holistic Baddie) has her own holistic health blog and lifestyle brand that has an authentic approach to holism. Roxy makes up one half of the fantastic So Vegan. She runs a YouTube channel, and even has a debut cookbook coming out soon! Maria is the Marketing Director of Clearspring (one of our fantastic sponsors for the Festival this year). Clearspring is a family-owned business committed to pioneering authentic Japanese and organic foods. 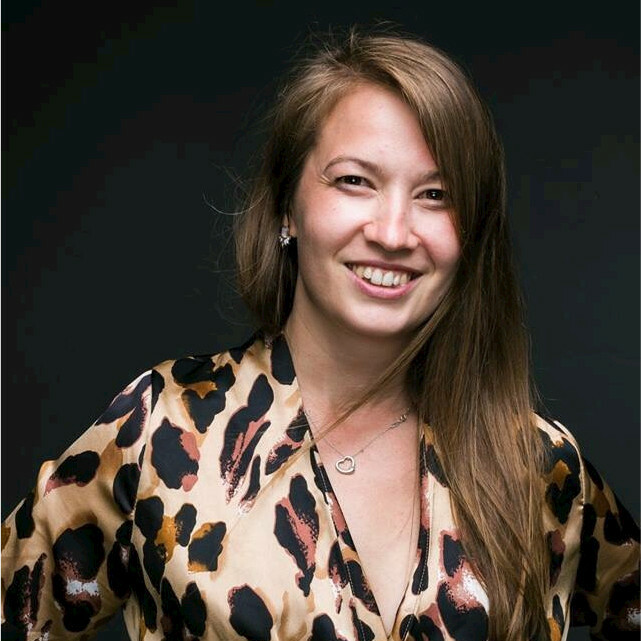 Maria is very involved in Clearspring, and is the driving force behind the future of the brand. 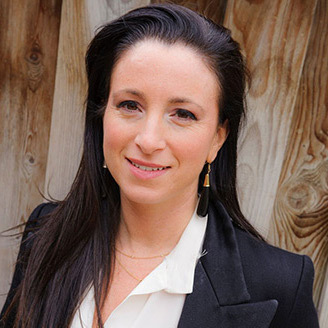 Emma is an entrepreneur and co-founder of EnterpriseAlumni. She was the youngest person in the UK to take a company public, and was awarded an MBE in 2016. 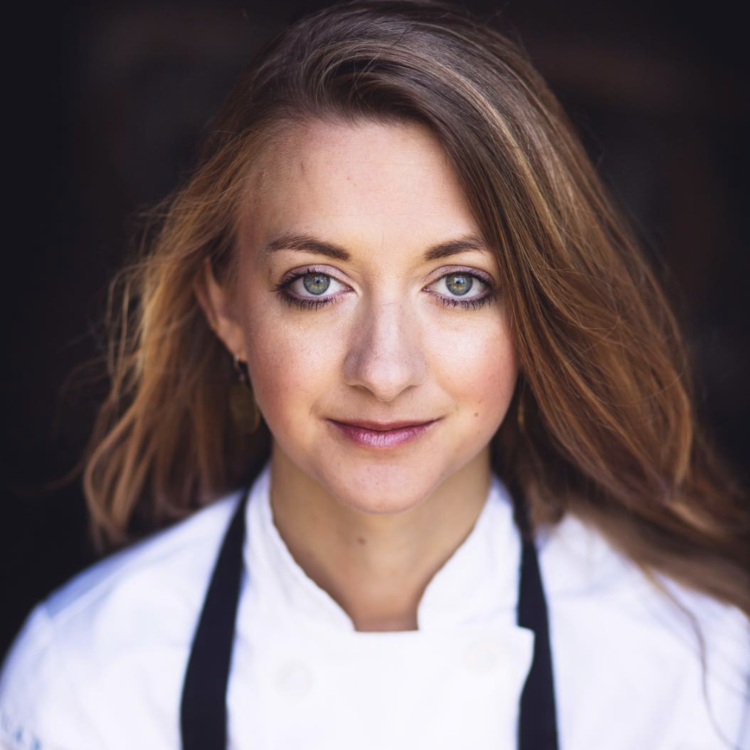 Lauren is a Culinary Instructor, and Freelance Chef. She specialises in Raw desserts, Couture catering & bespoke private dining, as well as menu development consultancy and teaching. 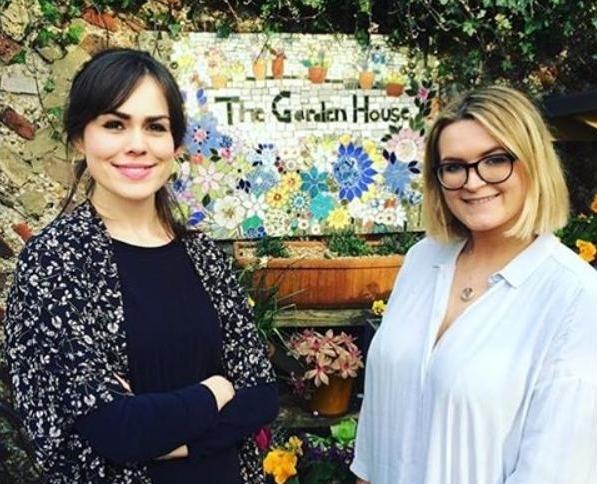 Lauren is also the co-founder of The Plant Hub, which is coming soon to East London! Laura (A.K.A My Fair Ladle) is an ethical food and fashion blogger. She is a charity director by day, and an advocate for slow and sustainable living by night! Patricia is the Founder and Chief Wellness Officer of Metanoia Wellness. Her aim is to create a positive impact and help other people achieve well being. Best friends, Jemma and Ella, are the lovely ladies that started up Stories Behind Things. They are magnificent at educating people on living a more sustainable life, without it being too overwhelming. Freya is the founder of Kombucha brand Fix8! She is super passionate about crafting delicious drinks, and we’re so proud that she is a long-term supporter of Vevolution. Molly and Gabriella created Planted, a vegan food start-up in Brighton. They supply coffee shops and restaurants with cakes, bakes and pastries and cater events, weddings and parties. Caroline is passionate about all-things vegan food and travel, and she shares these loves in life with her 40K+ Instagram followers! Certified vegan queen, content creator, and editor of Bright Zine. Our Festival programmes are in collaboration with Bright, and we couldn’t be more proud. Can’t wait to share what we’ve been working on this year! 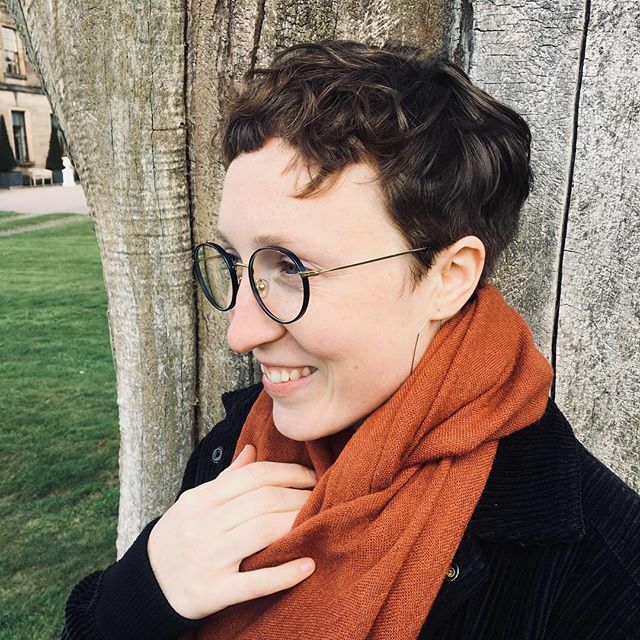 Stefanie (A.K.A Casiegraphics) is a Munich and London-based artist, and we are so psyched to have her illustrating for us! Her designs are super eye-catching, and colourful. She takes much of her inspiration from nature, botanics, animals, and marine life. Jenny is the newest addition to the Vevolution team! She is the Social Media and Content Assistant, so helps out with curating and scheduling social posts, as well as blogging. She also has her own blog, and is co-owner of an ethical t-shirt business. All of these badass vegan business women will be at Vevolution Festival next month (November 10th) at the British Film Institute. Come join us!